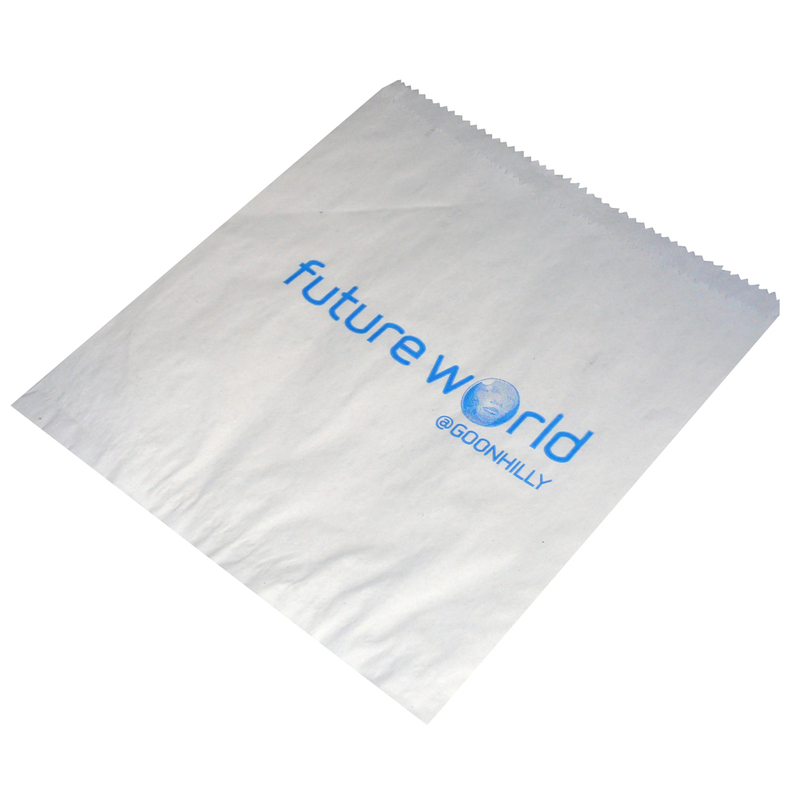 Beckdale arrange the production of a multitude of printed paper counter bags kraft. Our in house fine staff assist throughout, helping clients purchase tailored printed paper counter bags kraft. To discuss choose by material or other , contact our offices via our contact page.